Thanks to high irradiation of the sun and significant cost reduction of the main components, we are able to develop economically sustainable PV projects in Spain that do not require any government subsidies at all and are able to sell their electricity production at current market prices, giving a higher return than conventional power generation such as from coal, gas, etc., and without its downside of impacts from security, environmental and political issues. The new regulation of the electricity sector has brought a new economic model for the generation of renewable and non-renewable power. The model is sustainable, competitive and reliable and is characterized by the absence of a feed-in-tariff. In the wholesale market all produced energy is matched with the volume of demand to establish on an hourly basis a free market price which is payed to all producers. On the other hand it makes instruments available to minimize price risks and/or price volatility. Spain is at present the most attractive place of Europe to invest in PV, thanks to the available infrastructure, new market regulation and high radiation of the sun. We carry out the development and manage the EPC and exploitation of utility scale PV installations in Spain. We match every project with the adequate partners for financing, EPC and exploitation. In any of the projects of our portfolio, we can minimize the price risk of selling directly in the Pool Market by structuring the sale of energy through financial derivatives, ensuring a long-term profitability. 25 Years as entrepreneur in International Trade and 10 years as Senior Executive in the Renewables Energies sector, especially in PV in Europa. Partner of Finance Corporate Solarif and associated to Xilia, assuring investments in PV projects. Expert in developing and financing PV projects. More than 12 years of experience in the Spanish real estate market, 9 of them as entrepreneur. Expert in administrative procedures and the development, financing, execution and construction of projects. Experience in promotion, sales and trading of real estate, industrial properties and agricultural lands. High competition in management of portfolio of investment funds. Industrial Engineer by the Polytechnic University of Valencia. 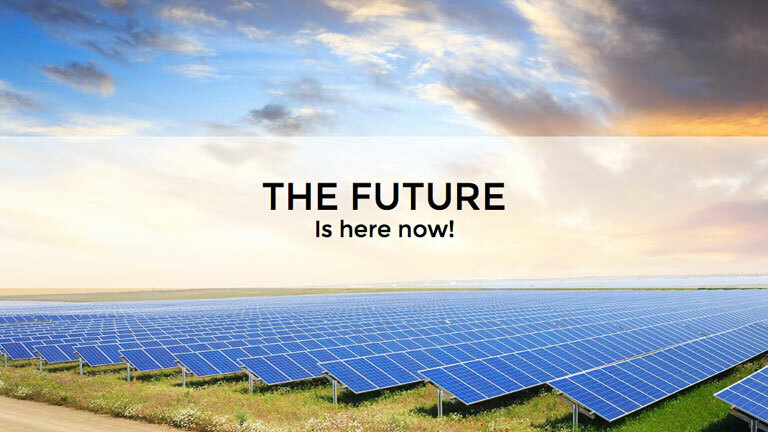 20 years of experience in renewable energies, such as PV and Wind Power, 17 years of them as executive in first tier companies in renewables such as Iberdrola and Acciona Energy. During 13 years, as Technical Manager at Renomar (50% of Acciona Energy), co-responsible for the development and financing of 23 Wind Power parks (860MW) in the Valencian Community and the construction, connection and operation and maintenance of 13 of them (500MW). Our team consists of experts specialized in business development, engineering, land management and finance for the promotion and design of projects with high profitability. Conquista Solar counts with an extensive portfolio of PV projects in Spain which are available for IPP’s, investment funds and/or pension funds. We are supported by co-stakeholders such as EPC’s and important suppliers. The specific experience, knowledge and international presence of our team allow us to optimally serve our investors and shareholders. Contact us, we will be happy to attend you.